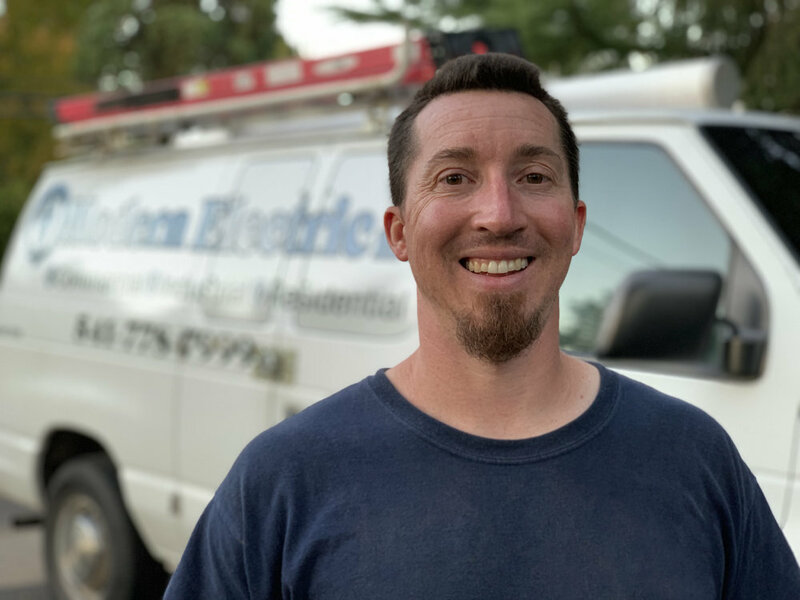 Based out of Medford, Oregon, Modern Electric provides residential, commercial and industrial electrical services to southern Oregon and surrounding areas. With a budget-friendly approach, we pride ourselves on our dedication to getting the job done right. No matter the scale, our licensed electricians maintain a high expertise in all areas. We offer 24/7 and holiday emergency services. "No job too small, give Modern Electric a call"